Born in 1976 in Beirut, Rana Eid received her BA in Cinema in 1999 and her MA in Film Sound in 2002 both from Université Saint Joseph, IESAV. In 2002, she traveled to Paris, France where she trained for a year in Sound Editing. 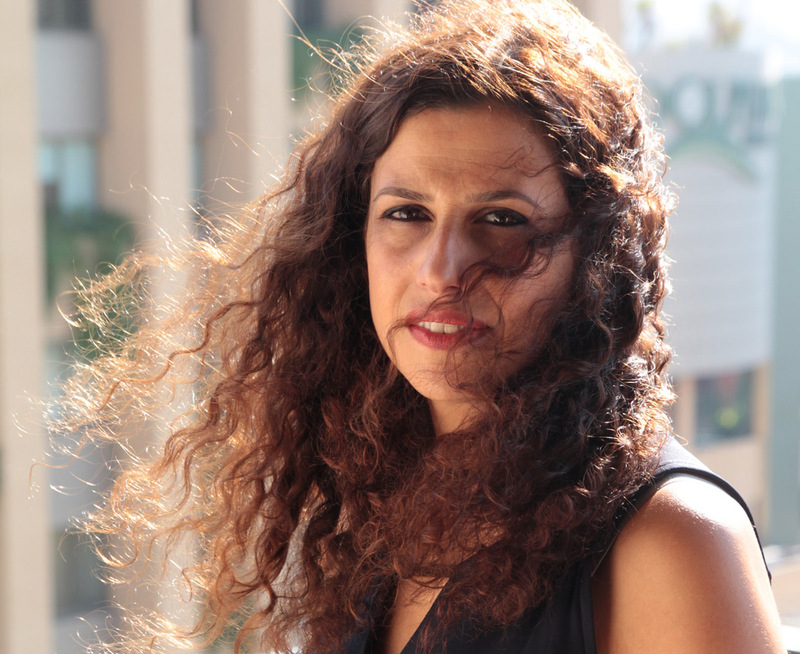 Rana has been working as a sound editor since 2003, having gained the reputation of being one of the Lebanese film industry’s most acclaimed practitioners. She has worked with some of the most acclaimed Arab directors and producers such as Ghassan Salhab, Vatche Boulghourjian, Khalil Joreige, Joana Hadjithomas, Ali Essafi, Philippe Aractangi, Joud Said among others. In 2006 Rana opened db STUDIOS for audio post production. Rana currently lives and works in Beirut, Lebanon where she teaches sound for film at Université Saint Esprit de Kaslik (USEK).